Many of you have known this for years, but now it’s official: Ashburn is MONEY’s No. 2 Best Place to live in America. I’ve lived all over Northern, VA and in different places throughout the world but have been happiest raising my four children in Ashburn for the past nine years. 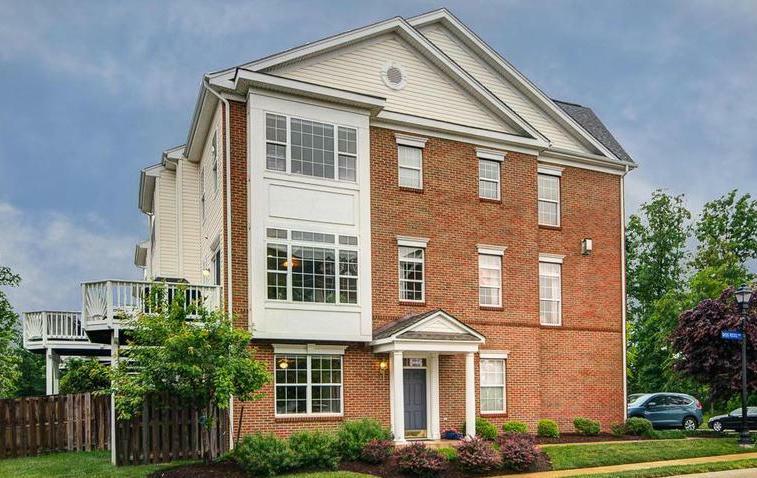 If you’re curious about what Ashburn has to offer from the perspective of someone who has lived here for nearly a decade please feel free to give me a call or send me an email. -Bob, Jr.